K.R. 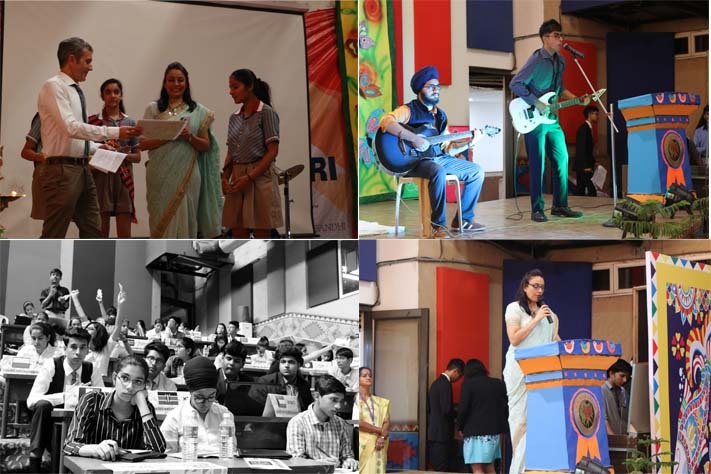 Mangalam World School, Vikaspuri organized its fifth edition of KRMUN with a stimulation of 9 committees. 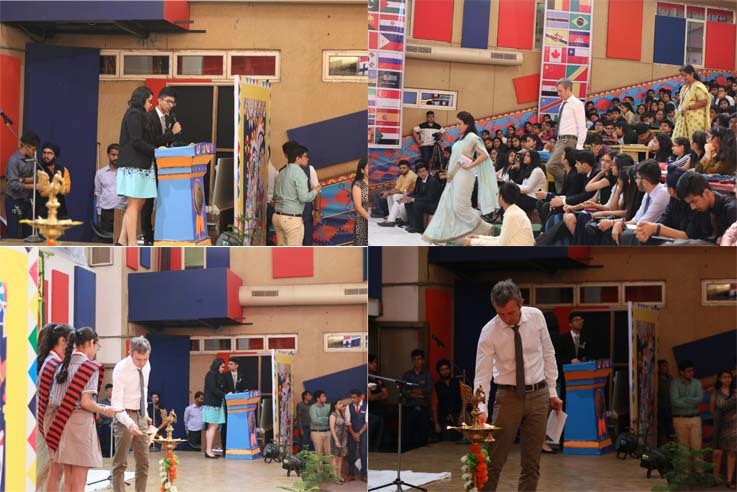 The school hosted more than 450 delegates and 12 foreign delegates in this conference. This MUN also gave an international experience to all its delegates since it had representation from France, Australia and Switzerland. KRMUN Vikaspuri 2018 offered a plethora of committees with classical stimulation such as United Nations General Assembly, United Nations Human Rights Council and United Nations Security Council. It also delved into the world of fantasy with The Order of the Phoenix. Giving delegates the knowledge of Indian politics with All India political parties meet and citizen’s dialogue and giving them the adrenalin rush with crisis cabinets such as NATO and Warsaw pact treaty organization. The International Press delivered the essence of the deliberations in form of caricatures, reports and photographs. 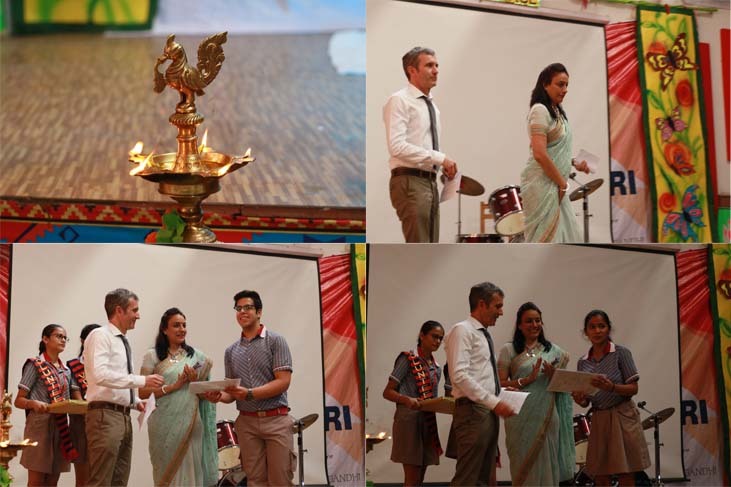 The school principal, Ms. Meenu Kanwar motivated and encouraged all the participants during the opening ceremony which had been graced by Mr. Frédéric Rousselle and Ms. Pauline Lepointe from France , Mr.Flavio Rohner from Switzerland and Ms. Kylie Day from Australia. The conference ended on a high note with all the delegates taking back a fruitful and knowledgeable experience.